The Delta State Police Command has arrested a member of a robbery syndicate terrorising three local government areas. 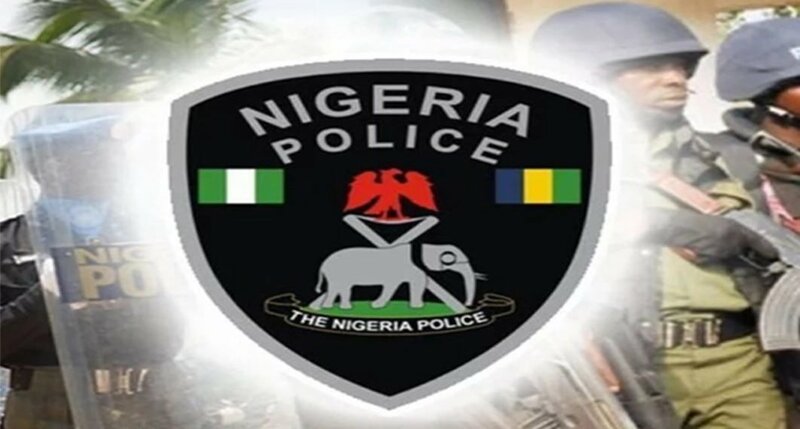 The acting police spokesman, Chuks Orisewezie, in a statement yesterday, said the suspect, Emmanuel Patrick, was arrested on March 6 by the anti-robbery squad led by Masoyi Dadi. Upon interrogation, the 32-year-old confessed to the crime and also gave the names of members of The statement reads: “The suspect admitted partaking in three operations at Uvwie, Ughelli and Udu councils. “He has also led the police to the gang’s armoury where two pump action guns, four double barrel guns, one single barrel gun, one Air gun, 274 cartridges, two bullet proofs and four bullet holders were recovered. “The gang’s armourer, who identified himself as Udenmba Ben, has also been arrested and he confessed to the crime. He admitted being in charge of servicing the arms and supplying them with ammunition. Orisewezie said the police was intensifying effort towards nabbing fleeing gang members. The police commissioner, Adeyinka Adeleke, has warned criminals that there would be no safe haven for them under his watch. Adeleke, who assuring the people of the police’ commitment to their security, vowed to employ every available security apparatus to rid the state of criminals.